The work of Brazilian theoretical physicist Marcelo Gleiser is at the frontier of popular science. Having studied in Rio de Janeiro and London, he took up a post at Dartmouth College in 1991, where he remains a professor of physics and astronomy. 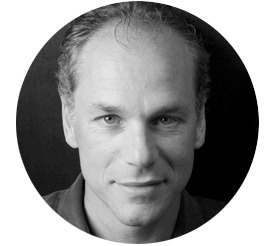 A prolific essayist, Gleiser has also published four popular science books in the US, including The Prophet and the Astronomer (2003), A Tear at the Edge of Creation (2010), and, most recently, The Island of Knowledge: The Limits of Science and the Search for Meaning (2014). His books combine a popular-science accessibility with an exploration of science’s relation to religion and philosophy.